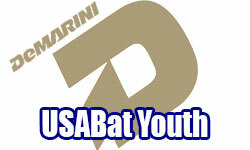 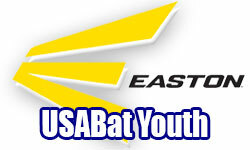 Read more about the 2018 USABat Youth Bat Standard. 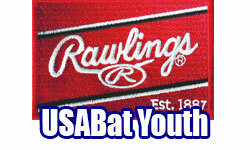 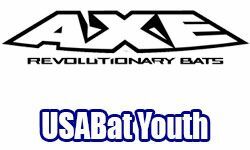 USA Bats are the new bat standard for American Amateur Baseball Congress (AABC), Amateur Athletic Union (AAU), Babe Ruth Baseball/Cal Ripken Baseball, Dixie Youth Baseball, Little League Baseball, and PONY Baseball as of January 2018. 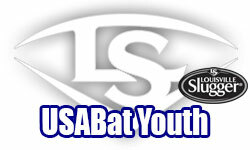 These bats will be 2-5/8", 2-3/8", 2-1/2" and 2-1/4" in barrel diameter. 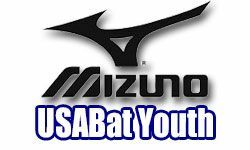 They will have a length-to-weight-ratio of -5oz to -13oz. 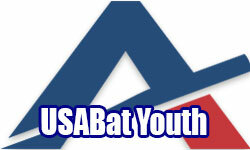 Check with your league to make sure this is what you need.